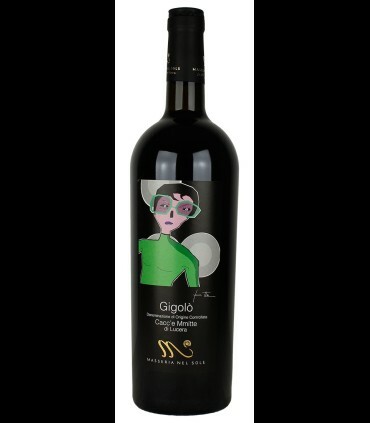 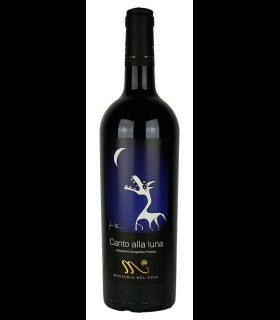 Blend of grapes that give origin to this wine is the Uva di Troia, Montepulciano, and Siray. The wine shows an intense ruby red colour with strong purplish reflexes. 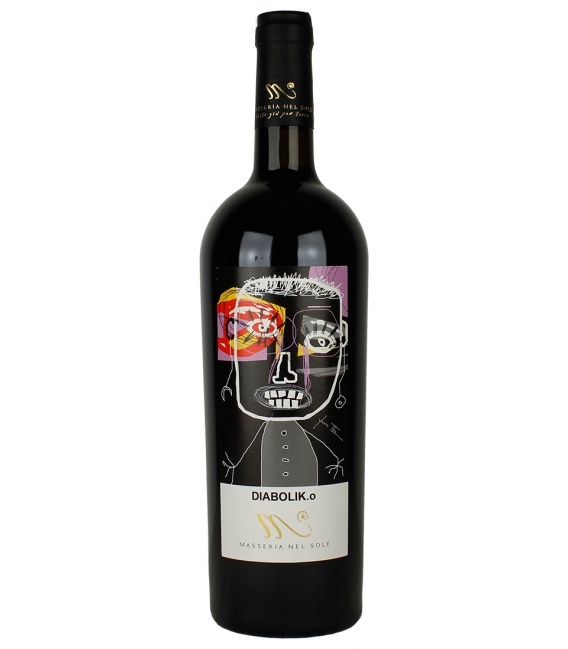 The nose is intense, complex, fruity and floral, with hints of red fruits and a slight spicy note. 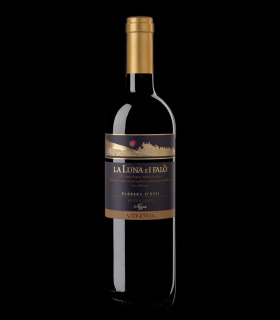 On the palate, full-bodied, dry with tannins present, but not overbearing. Its structure and its high alcohol content make it particularly suited to long periods of aging and for matching with dishes quite elaborate. 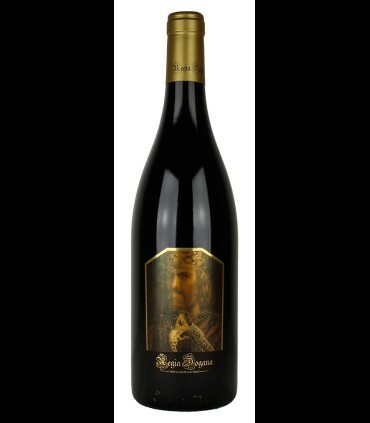 Food pairings:The perfect wine on second courses of red meat, barbecued, with sauce, with dishes full of flavor important and persistent. 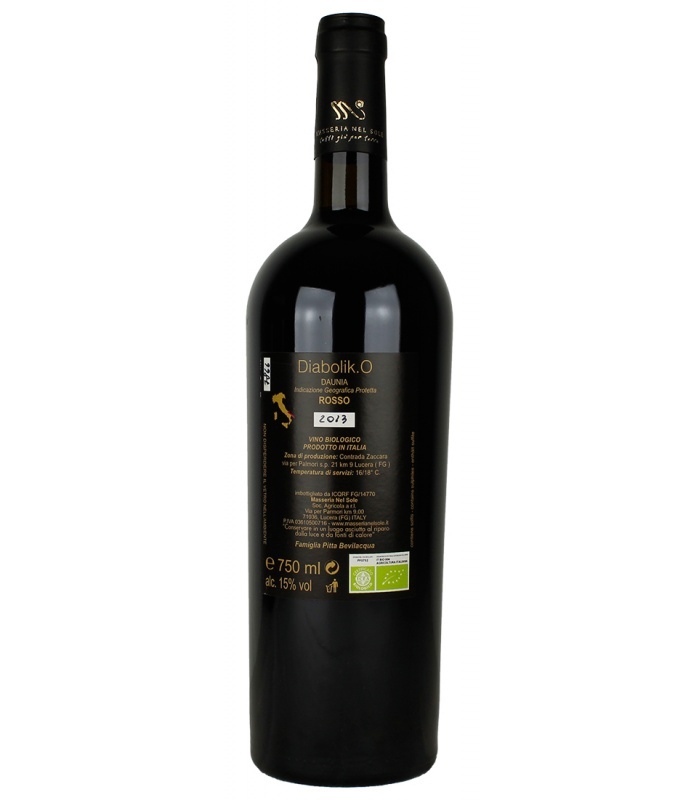 Decant and serve in goblets very large, recommended temperature 18-20°C.